Toyota 2016 Land Cruiser 200 for GTA San Andreas. 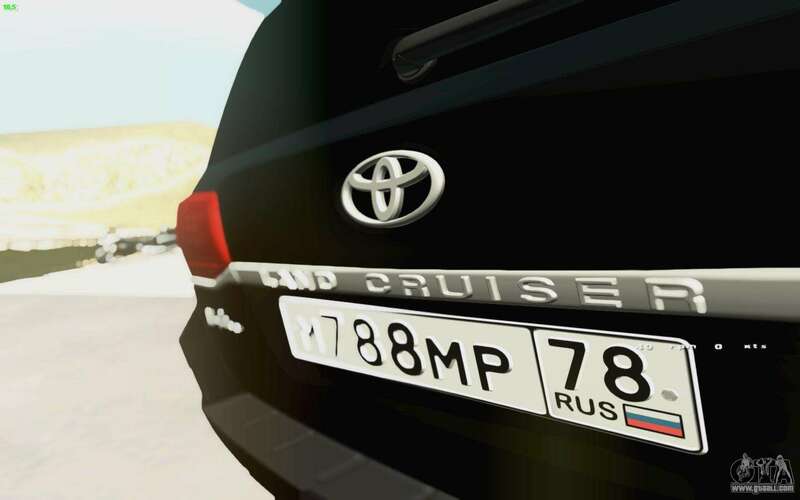 Take a ride on the road on his new Toyota Land Cruiser 200! 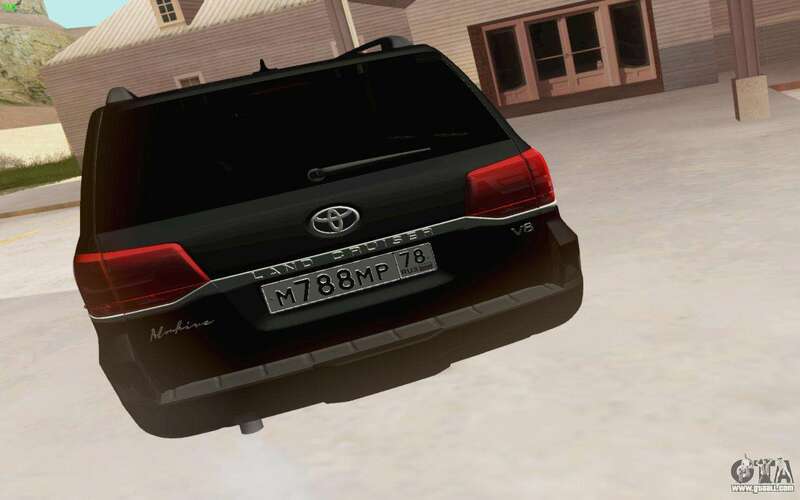 This car is not afraid of mud and slush! 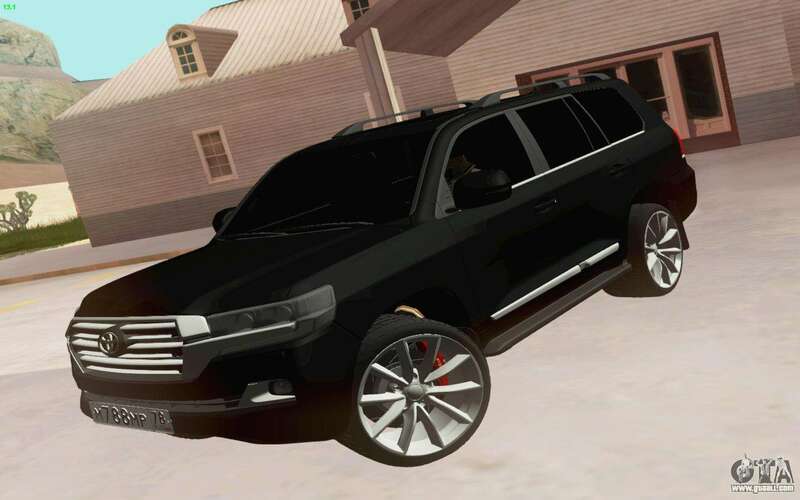 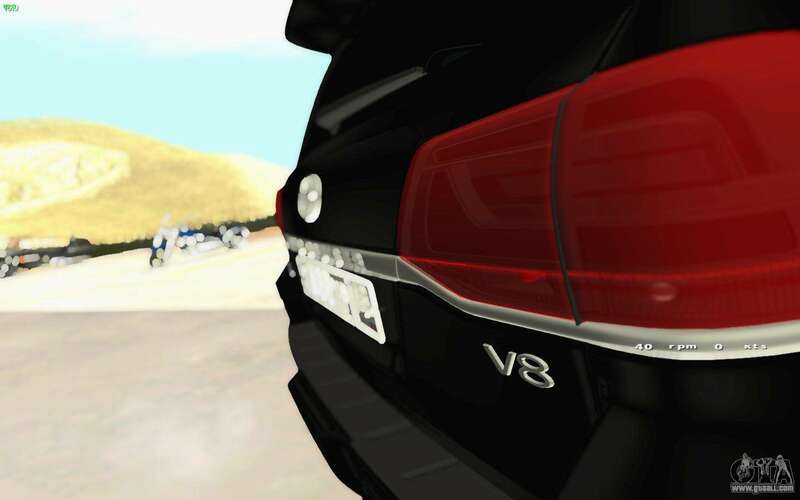 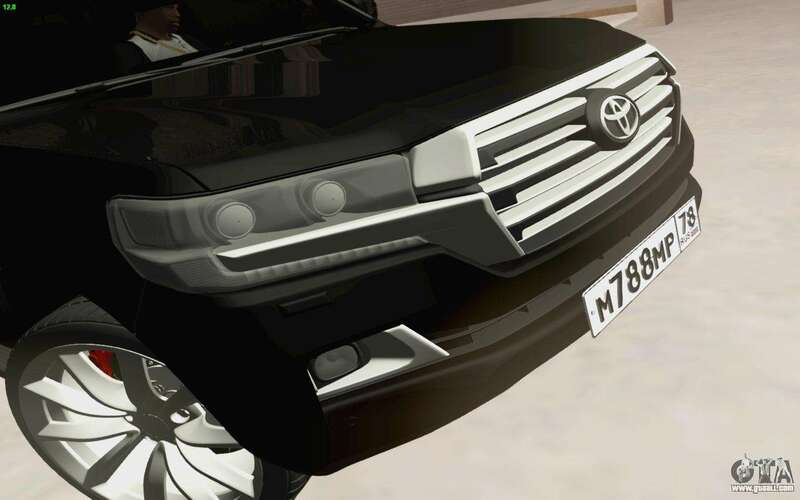 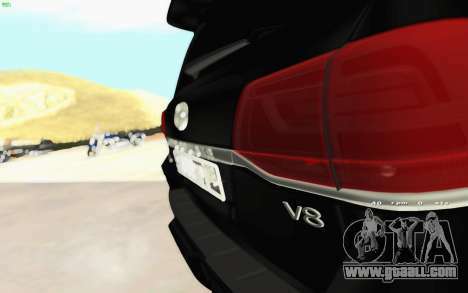 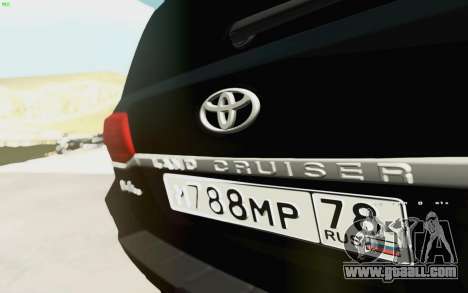 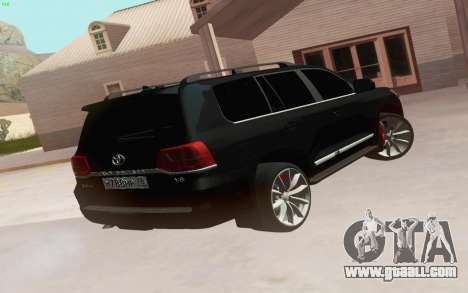 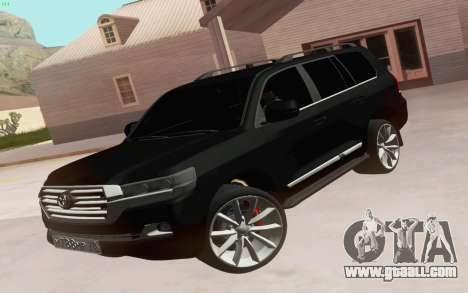 By default, the model replaces Huntley, however, thanks to our proprietary installer mods for GTA San Andreas you can install model Toyota Land Cruiser 200 2016 to any other in the game!